Amazon.com No. 1 in Archaeology, European history and England history. Amazon.co.uk No. 1 in King Richard III and European archaeology. 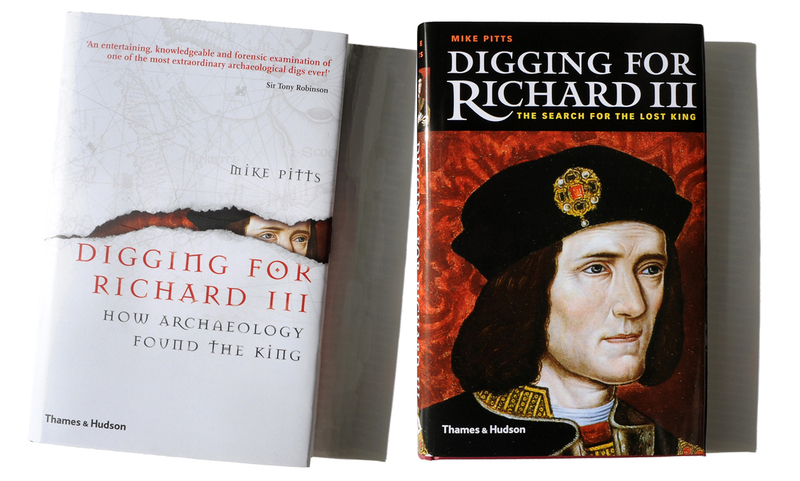 Love your book, made me relive the excitement of these last almost 2 years, prompted by Philippa Langley’s appeal to us Richard III Society members to raise the missing funds for the dig, to this day, when we finally can see things move on to final reburial in historical and local context. Mr. Pitts, are there two different books, or for the paperback did they just change the title? I want to make sure before purchasing. Thank you! Oh, I see that they are both hardcover but one is a British version and the other a US version. Are they significantly different? 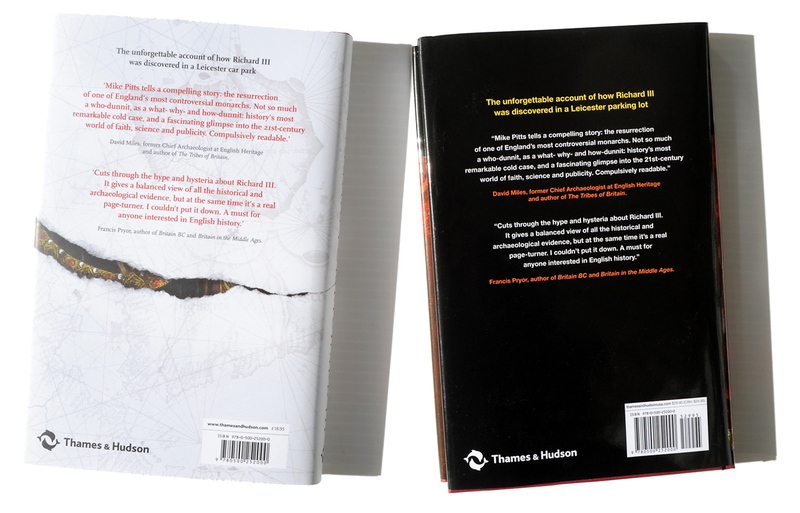 Yes, these are UK and US editions, the only difference being in the covers and title pages. I will be bringing things up to date with a new chapter and revisions throughout in a paperback edition (a lot has moved on since the moment at which the current book ends, and I’m following the reburial closely). I’ll post news of this here as it happens. Mr. Pitts, I cannot wait. I wish it was coming out sooner than September, as then I could use it in my thesis. The paperback came out in September 2015, with a lot of minor revisions throughout and a new and longer final chapter. Second editions are always the best!